A Personal Injury can change your life. We’d like to help change it back! You need an experienced and aggressive Arizona Personal Injury lawyer to handle your claim professionally and with perseverance. By choosing The Wesbrooks Law Firm you will have the most experienced Arizona Personal Injury attorneys to handle your serious personal injury case. If you or someone you care about has or is suffering from a personal injury than its time to schedule a FREE consultation today! Call (602) 262-4357 or fill out our online form. 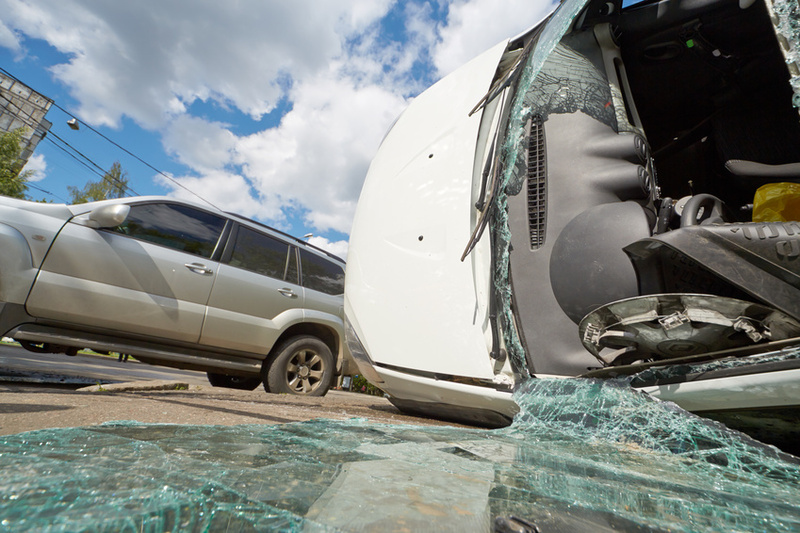 Depending on your case, and more specifically if you have suffered a catastrophic injury, you may be entitled to millions of dollars in damages. We work hard to get you the highest dollar amount we can for your personal injuries. The law allows you to be compensated for your past, present and future medical bills, lost wages, mental anguish, pain and suffering, loss of consortium, hedonistic damages and any and all compensatory damages. In some extreme cases, the law allows you to recover punitive damages to punish and deter the Defendant who caused your personal injury from ever doing it again. The Wesbrooks Law Firm has the experience you need and will protect your best interest. We work with the most qualified experts to help you prove your case. Our personal injury lawyers work with competent doctors who will help you with your medical needs. 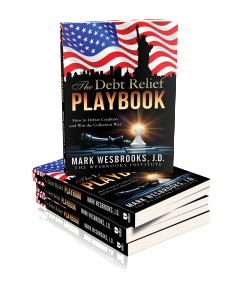 Wesbrooks trial lawyers have a proven track record resulting in millions of dollars in recoveries for our clients. Our attorneys are proud to make a difference. We change lives for the better. Want to see more testimonials from some more of our past clients? Click here to read more testimonials. Is it time to get what you need to continue on with your life? Than its time to schedule a FREE consultation today so that we can start working hard for you! Call (602) 262-4357 or fill out our online form today. Do not let a personal injury ruin your life, go ahead, get it back. Want to know more about Arizona Personal Injury? Read our personal injury articles today!